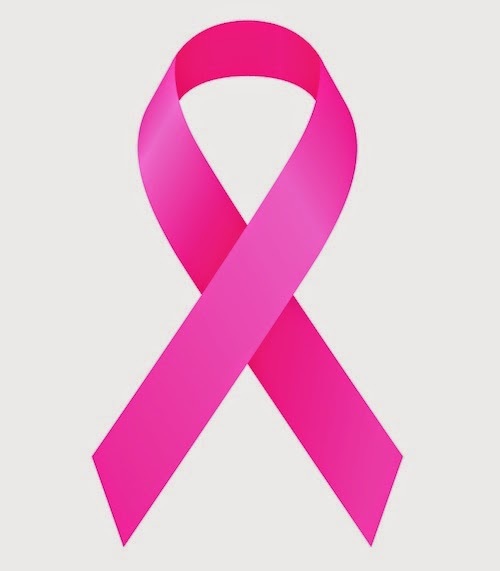 About 1 in 8 U.S. women (approximately 12%) will develop invasive breast cancer over the course of her lifetime, according to www.breastcancer.org. Since October is Breast Cancer Awareness month, it’s not only essential to become more conscious about it but to also educate yourself. There are numerous myths out there about breast cancer and we’re here to help set some of the popular ones straight! A Double Mastectomy Will Save My Life If I Have Cancer in One Breast: Research has proven that double mastectomies don’t boost survival rates. In fact, the chance of cancer spreading to the other breast is extremely low, approximately 1 percent or less. A double mastectomy is a longer, vigorous procedure and holds higher risk than breast-sparing techniques. Deodorant Can Cause Breast Cancer: This one is entirely false and there is no evidence to support it. One reason why people may believe this is thanks to email blasts over ten years ago that alerted women that certain chemicals used in deodorant imitate estrogen, which then increases a woman’s breast cancer risk. Wearing an Underwire Bra Causes Cancer: Some believe that underwire bras squeeze the lymphatic system in the breast, which then creates toxins to gather and eventually lead to breast cancer. This is theory is simply not scientific. The tightness and type of bra you wear doesn’t have any effect on your risk of breast cancer. All Breast Lumps Are Cancerous: When you discover a lump in your breast, you should immediately contact your doctor, however don’t panic and automatically assume it’s cancer. “Roughly 80% of lumps in women’s breasts are caused by benign (noncancerous) changes, cysts, or other conditions,” according to www.health.com. Although not all lumps are cancerous, discovering breast cancer early is advantageous. Cancer Will Spread When Exposed to Air: Research demonstrates that surgery doesn’t cause or spread breast cancer. One result from surgery is that your doctor can discover that the cancer has spread more than they previously thought.